Validate your granted European patent in any of the 38 countries. WHAT IS EUROPEAN PATENT validation? The European patent is usually granted within 3-4 years from filing. The grant fee has to be paid and the final version of the claims need to be translated to all three official languages (EN, DE, FR) and submitted during this period of time. 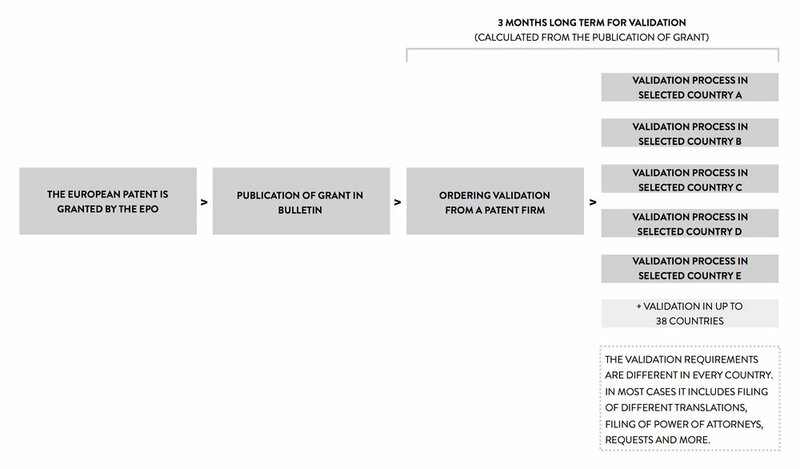 Once the mention of the grant is published in the Bulletin, the European patent has to be validated in each of the designated states within a specific time limit to retain its protective effect and be enforceable against infringers. This is the stage where Pintz & Partners LLC can help you with its online EP validation services. You only need to select those countires where you would like to validate your EPO-granted European patent. In some contracting states, the patent owner will have to file a translation of the specification in an official language of the national patent office. Depending on the relevant national law, the applicant may also have to pay fees to the national patent office. If you ask for our help in this stage, every necessary step will be handled by our highly experienced patent firm. The validation request along with the required translation has to be submitted to the national offices within three months from the publication of the grant. In certain countries the European patent can still be validated for an extra fee for a timeframe of additional 3-6 months. Learn more about the European Patent process by clicking here. The London Agreement is an optional agreement aiming at reducing the costs relating to the translation of European patents. The EPC contracting states which have ratified or acceded to the Agreement undertake to waive, entirely or largely, the requirement for translations of European patents. number of words (of the description and/or claims of the European patent), number of claims and number of pages of the granted the European Patent. The primary factor in determining the cost of the translation of the European patent is the number of source words in the document. If you want to save money, we recommend choosing one of our online services, where the fees are the lowest in the market. As an example, one of our service offers a 9 country-package for €290. It is good to know, that after the publication of the grant, a yearly maintenance fee has to be paid in those countries, where you wish to have a valid patent. As a result, validation itself is not enough to have a valid protection, the annuities have to be paid as well. Order the validation online, for any of the 38 countries. The Unitary Patent (UP) is a European patent with unitary effect. 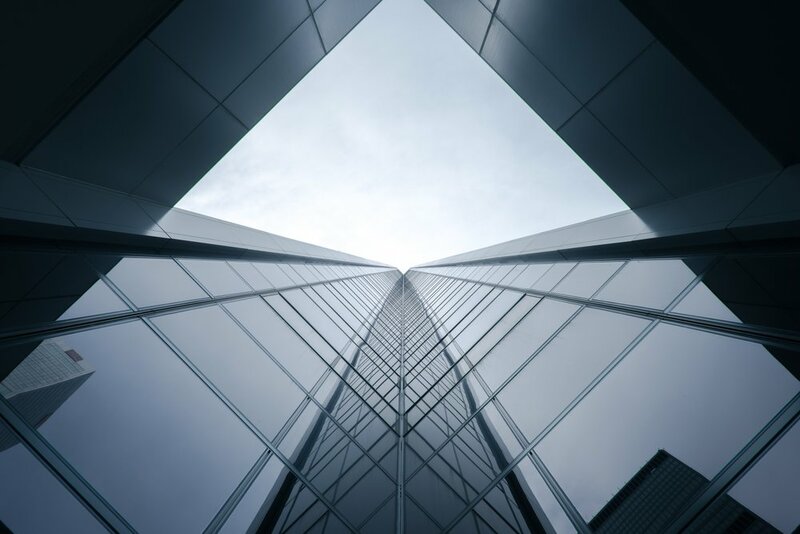 Unitary effect can be registered for a European patent upon grant, replacing validation of the European patent in the individual member states concerned. Unitary patents will co-exist with national patents and existing European patents. The Unitary Patent is approaching fast and it will bring a significant change in the European patent system as we know it today. Besides its indisputable advantages, it has its risks and possible disadvantages as well. Read more about the Unitary Patent here (update in February, 2018) and here (update in June, 2018). As Hungary is the member of the European Patent Agreement, the European Patent can enjoy protection in Hungary after the process of validation. As Hungary has a different official language than the EPO, it is always obligatory to translate the claims to Hungarian. If the B1 document is in English, only the Hungarian translation of the claims has to be submitted. On the other hand, if the patent was granted with either a French or German description, an English or a Hungarian translation of the description can be filed as well, along with the required Hungarian claims. For filing the validation a signed Power of Attorney will be requested from the applicant. One of our colleagues will send you the form in email after ordering the validation in Hungary. The official fee is calculated based on the number of pages of the Hungarian claims, Hungarian or English description and drawings. The official fee (granting and printing fee) is EUR 95 + EUR 14 for each page over 5 pages. For example if the number of pages of the Hungarian claims is 2, the English description is 10 pages long, and there are 3 pages of drawings, the official fee to be paid to the HIPO will be 95+10*14=235 EUR. The translation and the Power of Attorney form needs to be filed within 3 months after the publication of granting, but there is an additional 3 month-long period when we can file the documents for a surcharge. Damages under the rules of civil liability may only be claimed for the period when a Hungarian translation of the description has already been published. As a result, for those considering launching of a patent infringement lawsuit or by simple precaution, it is advisable to file Hungarian translation of the description, even if it means higher translation fees. Of course, it is allowed to file the Hungarian translation of the description later as well, by paying an additional official fee.